We supply to the private and commercial markets. Yes, we have a showroom in Barrington, New Hampshire. We are open Monday to Saturday. What do I need for a quotation? We can provide a quotation based on an architect drawing, template or alternatively one of our experienced fitters can measure on site. Having agreed the final details of the worktop, we will provide you with an installation lead time. Upon completion we will deliver and install your worktop. Do you provide measuring and fitting services? Having agreed the final details of your order, we must have a deposit up front before commencement of order. We then require the remaining balance on day of installment or collection. Do I need to be there when the worktop is being measured and installed? It is advisable you are there when the template is being measured so you can answer any questions our fitters may have. Also if you are there when it is being installed so you can confirm that you are happy with the installed countertop or vanity unit. What should I have on-site when fitters arrive to measure for the template? All kitchen cabinets should be fixed. Also have hob, sink and taps on site for measurement purposes. What do I need to consider when choosing a countertop or vanity unit? 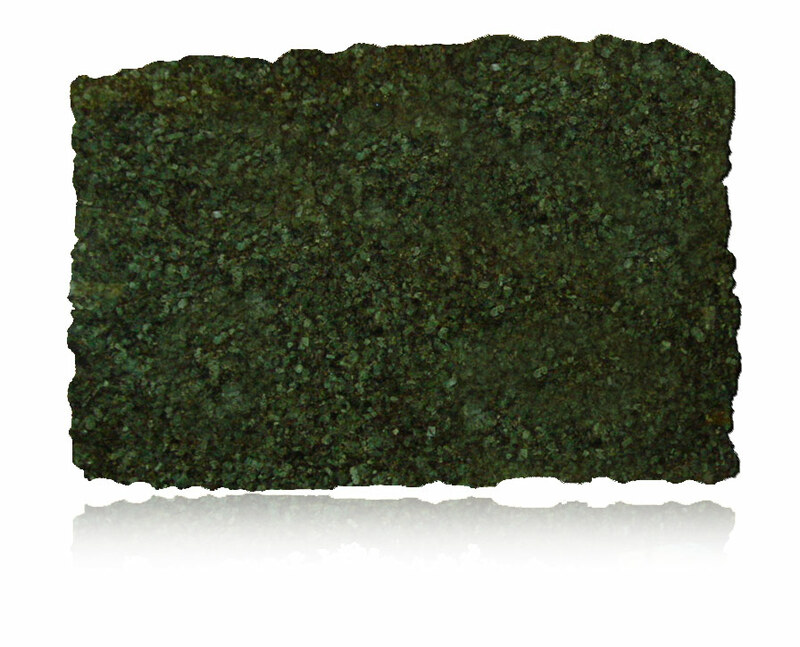 The mineral composition in both stones means that they react differently to various household cleaners and chemicals. 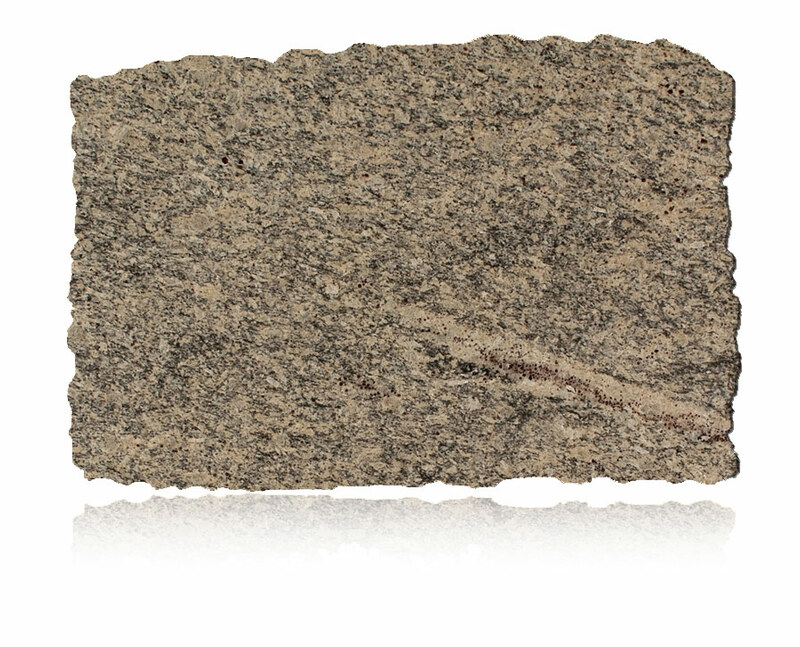 The principal constituents of granite are feldspar, quartz, biotite and other minerals. Why should I choose granite? 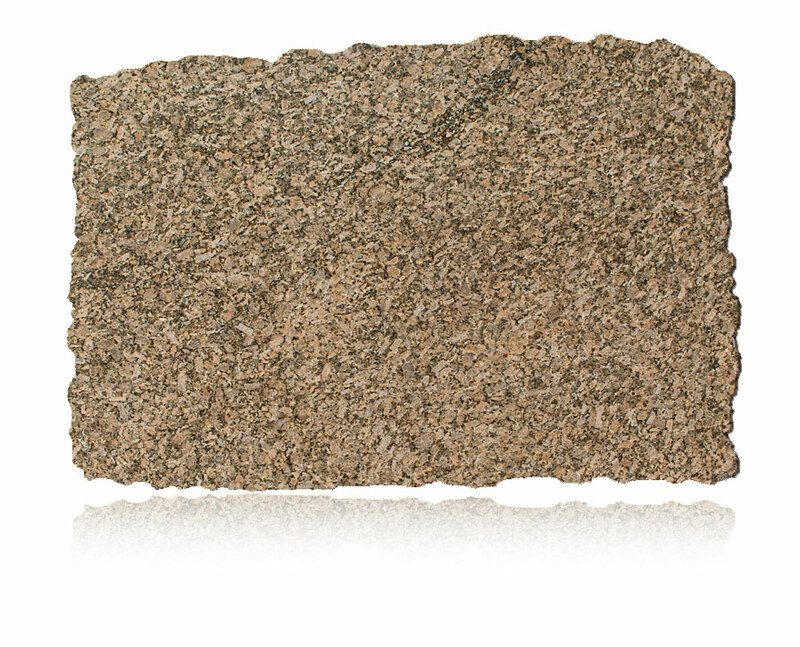 Granite is an aesthetically decorative natural stone surface. Involves low maintenance and is easy to clean. 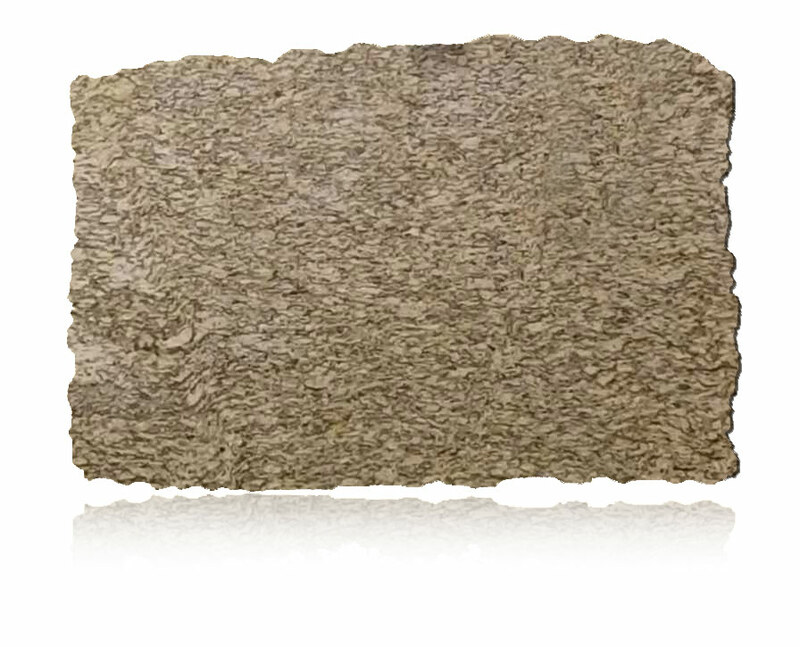 Very low porosity –difficult for bacteria to hide. Difficult to scratch or burn. Maintains its polish look for many years. Withstands the rigours of daily kitchen activities much longer than its rivals. Adds elegance and value to your home. Unique – colours, shades and patterns may vary giving you an individual design. 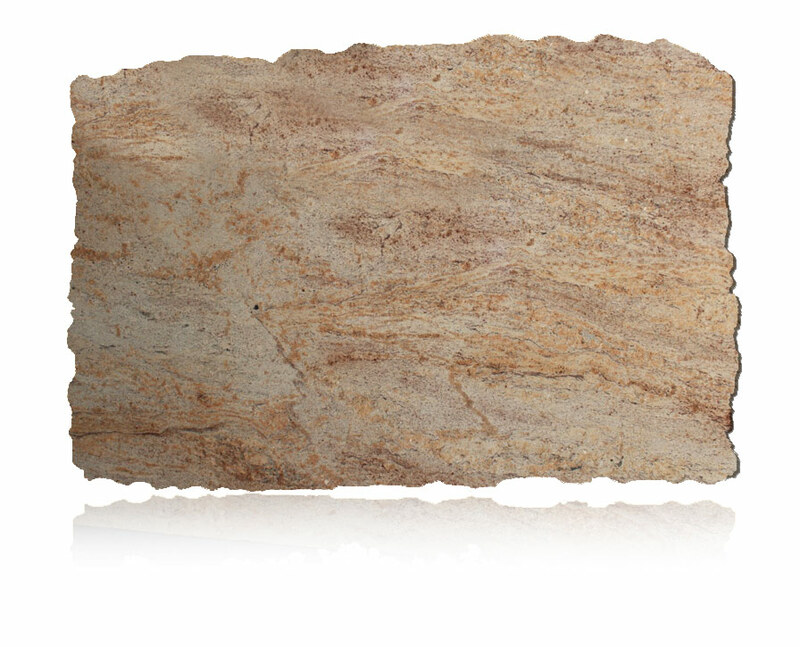 One of the oldest but most durable natural stones available. It is the ultimate in kitchen design and no man made material can match its elegance and durability. 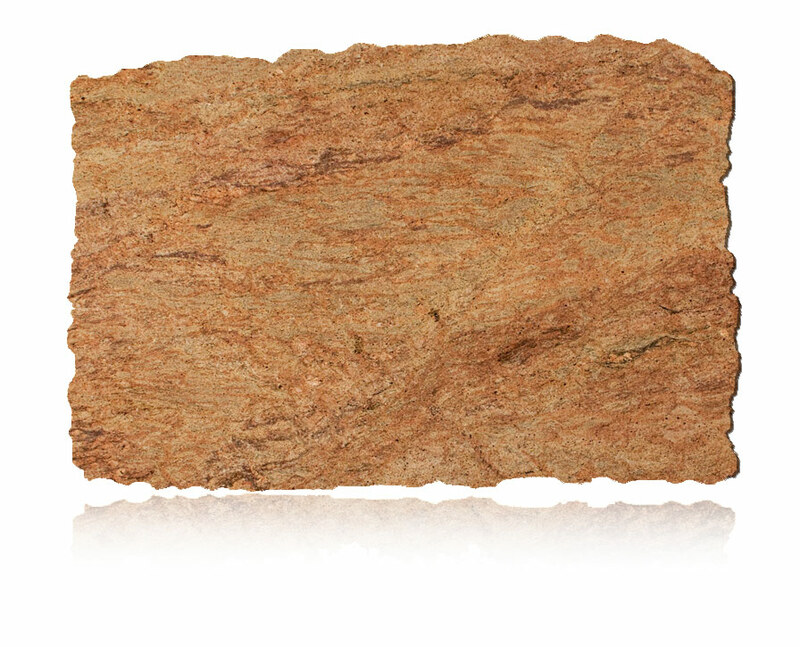 Colour / Type of stone. 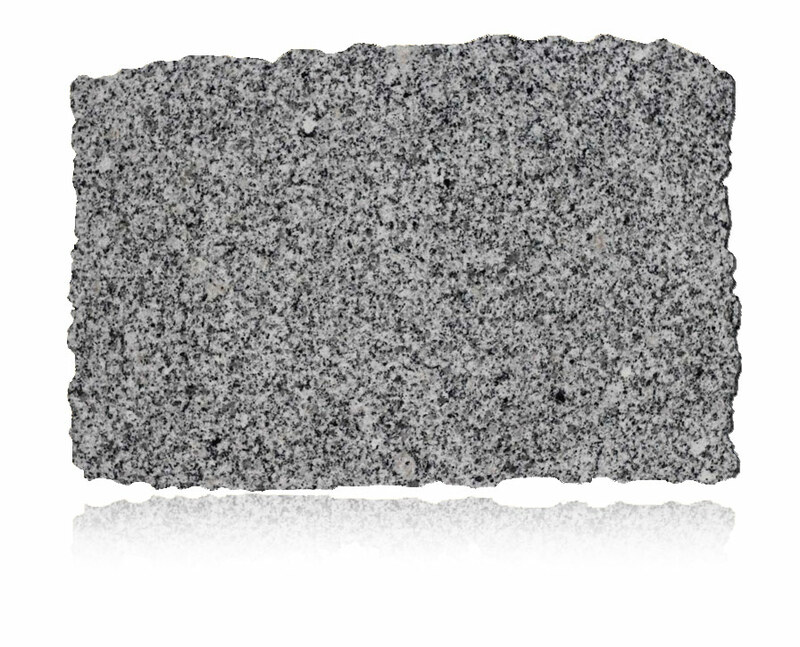 How should I clean granite? 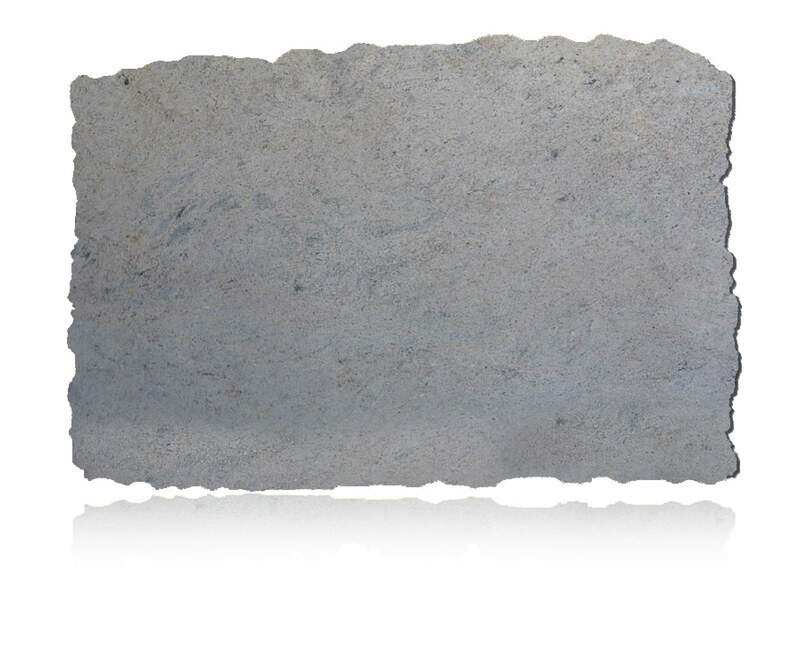 Marble is a metamorphosed limestone composed mainly of calcite or dolomite or a combination of these carbonate minerals. 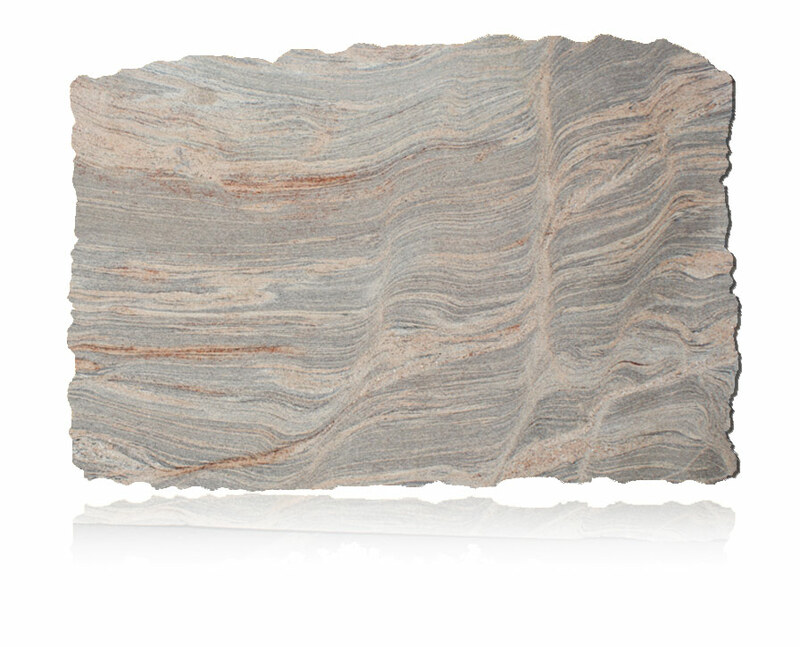 Marble is formed from limestone by heat and pressure in the earth’s crust. Recrystallisation of limestone occurs causing the texture and makeup to change. 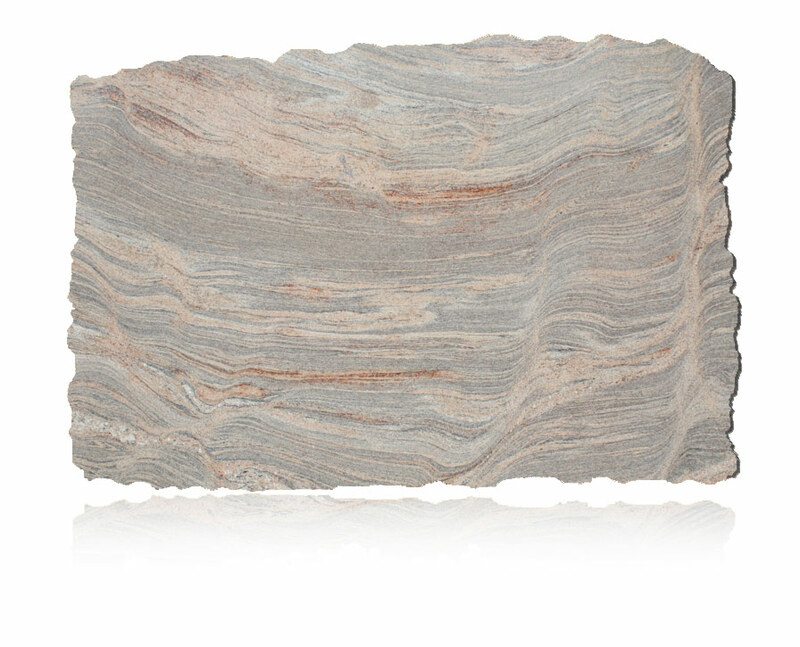 Impurities present during this process resulted in a wide variety of veining and colours. For example The purest calcite marble is white. Marble containing hematite has a reddish color. Marble that has limonite is yellow, and marble with serpentine is green. Why should I choose marble? Marble is resilient, sophisticated and beautiful. Slight surface translucency which gives a rich visual texture. Extensive and unique colour selection. Marble is not ideal for a kitchen countertop. It is more suitable for vanity units in bathrooms etc. Even when sealed, marble is not as dense as granite. This makes it more porous and more prone to staining especially in a highly used area such as a kitchen. Marble is suitable for vanity units in bathrooms etc. Is it necessary to seal marble? 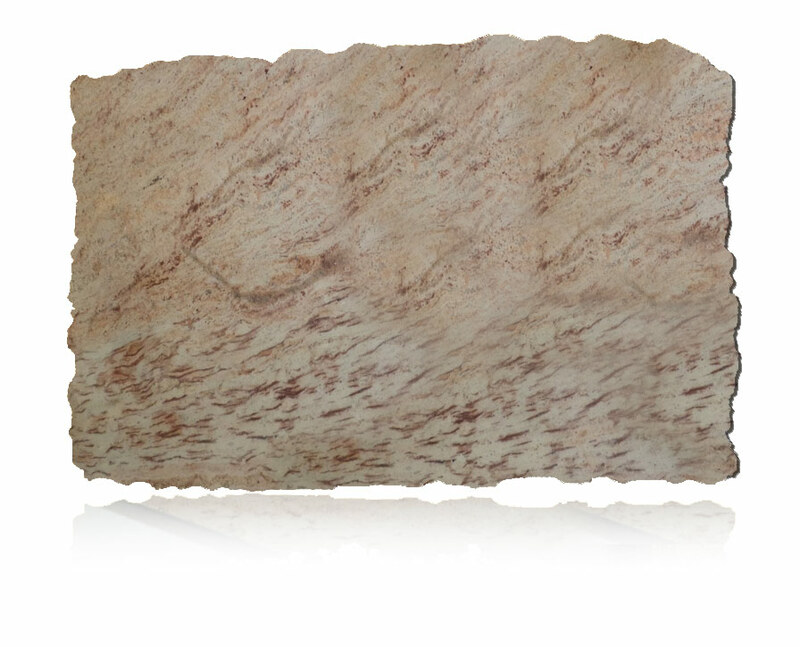 Yes, marble can be sealed however even when it is sealed it is not suitable for kitchen countertops. Quartz is made up of 93% natural quartz and 7% resin, pigments and fillers. It is one of the hardest naturally occurring materials. Why should I choose Quartz? Has same high polished appearance as granite. Consistency in colours, shades and patterns. Durable surface; scratch resistant, doesn’t crack or chip. Heat resistant under normal cooking conditions. Non-porous surface that is stain resistant and doesn’t promote the growth of bacteria. Almost maintenance free, no need to seal. Countertops in kitchens and utilities. Vanity units in bathrooms etc. Do I need to apply sealer to Quartz surface? No, Quartz surfaces are non-porous so there is no need to apply sealer. How should I clean my quartz worktop? Clean with damp cloth or paper towel and if necessary a small amount of non-bleach, non-abrasive cleaner. Although quartz is generally stain resistant, clean up all food and liquid spills immediately. Do not use cleansers that contain bleach !!!!!!!!!!! How well does Quartz withstand heat, scratches and stains? Quartz is resistant to heat, scratches and stains, however use of trivets or hot pads is recommended for placing roasting pans or hot saucepans on. Also use a cutting board for chopping, cutting and slicing. Wipe all spills immediately. Like most products, extreme or excessive exposure may change the surface. What is the best way to clean and maintain granite and marble stone surfaces? 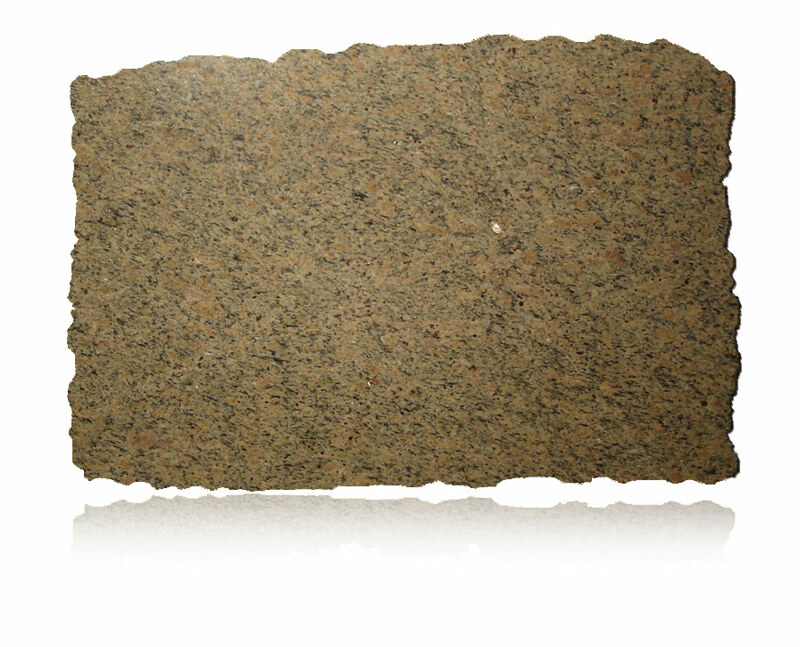 Use Granite & Marble Sealer to protect your stone. Use pot stands or mats under hot dishes, roasting pans and cookware. Use place mats under china, ceramics, silver and other objects that can scratch your stone’s surface. Use coasters under glasses, especially if they contain alcohol or citrus juices. 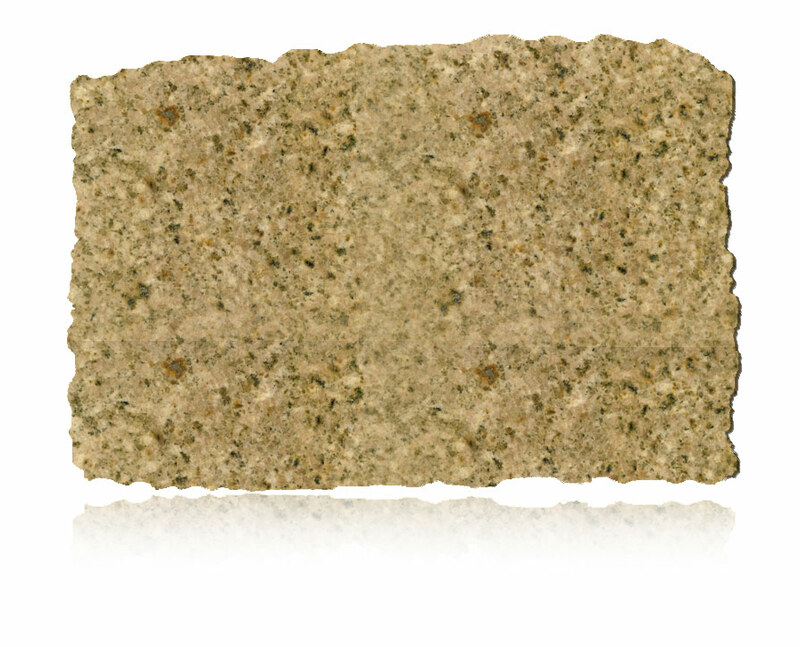 Do not leave liquid or food spills on stone overnight. Do not use cleaners that contain acid such as bathroom cleaners, grout cleaners or tub cleaners. Do not use alkaline cleaners not specifically formulated for stone. Impregnators are invisible protective treatments, which prevent dirt from penetrating the surface. Impregnators do not form a film or layer on the surface, but penetrate into the pores or capillaries thereby maintaining the material’s water permeability. With impregnators, surfaces can be protected against water or against water and oil. Do I need to seal my Quartz countertop? How should I clean my Quartz countertop? Do not use cleaners that contain bleach !!!!!!!!!!! CLEVELAND, Nov. 17 /PRNewswire/ — The most comprehensive scientific study of health threats from granite countertops did not find a single stone slab that poses a health risk. Quantities of radon and radiation emitted by stones included in the analysis all fell well below average background levels commonly found in the United States. 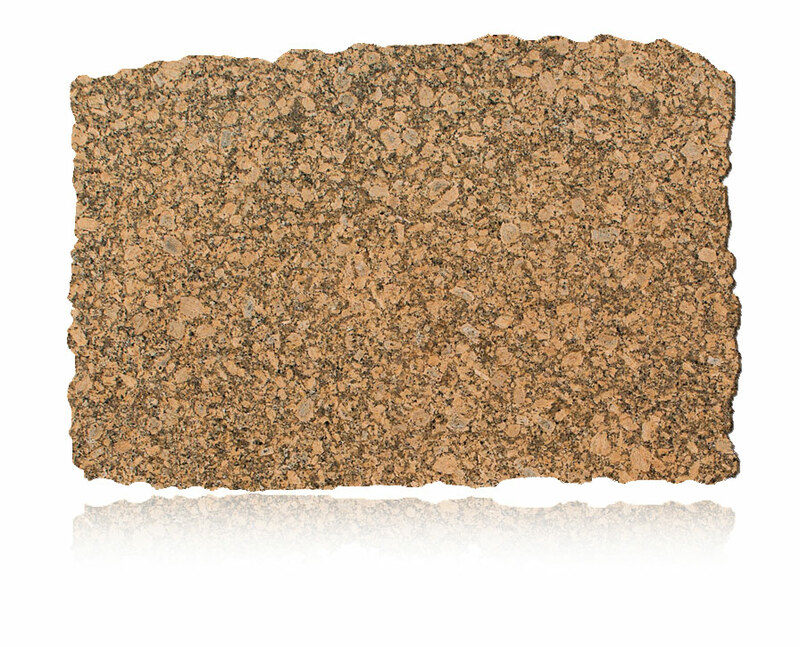 — Not one stone slab contributed to radon levels that even reached the average U.S. outdoor radon concentration of 0.4 picocuries per liter — one-tenth the U.S. Environmental Protection Agency level for remedial action within a home. The stone slabs found to emit at higher levels — though still well below average outdoor background levels — represent a tiny share of the U.S. market for granite countertops, less than 1 percent of sales. — Not a single stone emitted radiation levels that even approached a radiation dose of 0.3 milliSievert per year (mSv/year), the level determined by the European Commission to be negligible for human health risk; the U.S. has no such standard. However, this European standard is just 30 percent of the 1 milliSievert per year annual dose limit recommended for the general public by the National Council for Radiation Protection & Measurements. “The study showed that you are more likely to have a fatal fall from bed than to develop a health problem related to the most common granite countertops,” said Dr. John F. McCarthy, president of Environmental Health & Engineering, the independent environmental testing firm that conducted the study. “Stones were selected for the study based on their prevalence of use as countertops and media reports suggesting specific types of granite pose health risk. — Radon levels associated with emissions from granite countertops in homes are low in comparison to typical background levels of radon exposure. In other words, natural stone is a minor contributor to concentrations of radon gas within homes. These findings are consistent with an earlier review of the scientific literature that EH&E performed. — Absorbed dose associated with radiation emissions for all of the slabs tested are well below health-protective guidelines, including the exemption limit of 0.3 mSv per year recommended by the European Commission. The United States has yet to establish an exemption level for building products based on radioactivity to our knowledge. 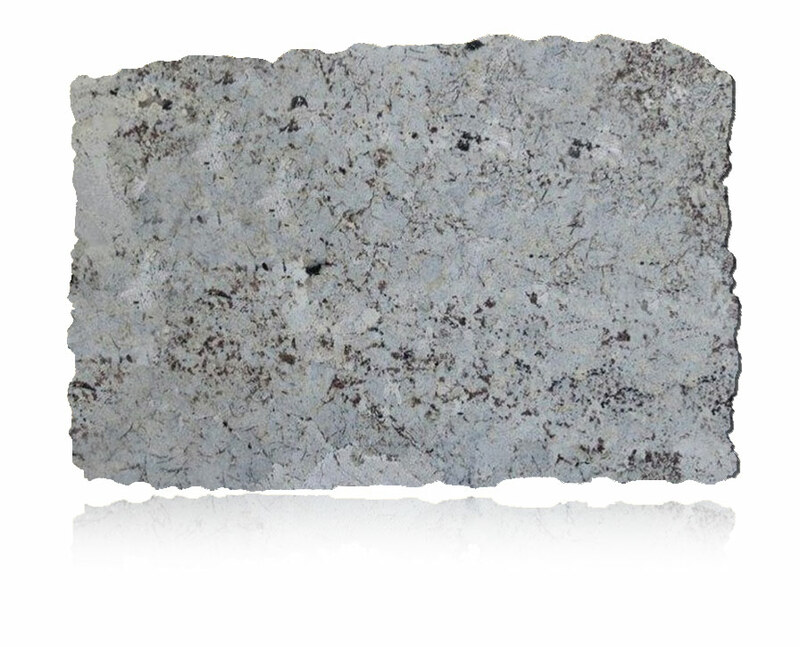 — A portion of stones used as countertops may contain limited areas that are enriched in radioactive materials relative to the remainder of the slab. The areas of enrichment in the stones evaluated for this study make up a small proportion of the stone, on the order of less than 10 percent of the surface area. Detailed measurements of these enriched areas showed that they make a negligible contribution to potential doses of ionizing radiation. — Assessing exposure to radon and radiation requires accounting for duration and frequency of exposure, not just absolute magnitude. Additionally, careful consideration of several key parameters is warranted. For radon, measurements of radon flux from a countertop must account for variability across the countertop surface, the effect of any backing material on the stone, and diffusion through the slab. It is critical that ventilation is accounted for when estimating radon concentrations in indoor air from measurements of radon emissions from stones. For radiation, distance and geometry must be incorporated into dose assessments. 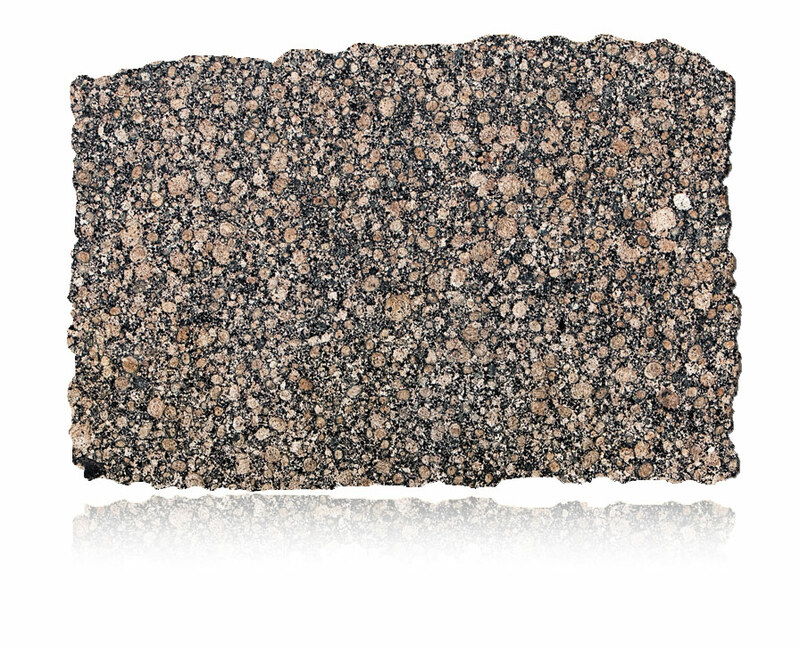 — While significant variability was observed across stone types, the stones at the lower end of radon emissions were found to account for the vast majority of sales and also exhibited little variability among slabs. The varieties of granite countertop that exhibited the greatest variability of radon flux among slabs represent a small fraction of the U.S. market. A copy of the study’s executive summary can be downloaded from the Marble Institute’s Web site, www.marble-institute.com. EH&E (www.eheinc.com) has provided an extensive range of environmental and engineering consulting services for 20 years. The EH&E team consists of more than 60 experts with an outstanding record of providing business-focused solutions for issues that affect the built environment. EH&E has a depth of knowledge and credibility unmatched in the industry. The firm’s wealth of readily-accessible information is a powerful resource for its clients. For over 60 years the Marble Institute of America (MIA) has been the world’s leading information resource and advocate for the natural dimension stone industry. 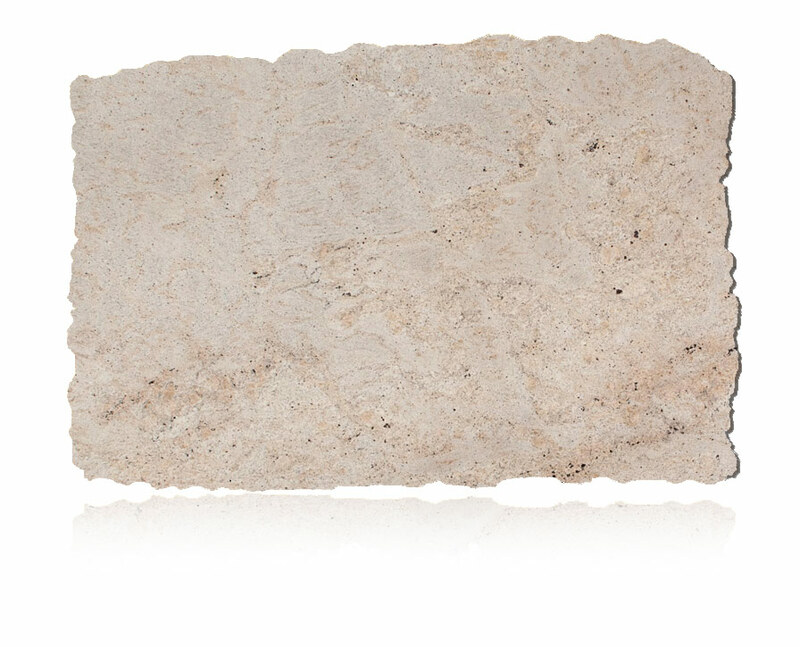 MIA members include marble, granite, limestone, sandstone, and other natural stone producers and quarriers, fabricators, installers, distributors, and contractors around the world.